Murmansk is quite a young city. It was formed in 1916. In the past, only the Pomors, the descendants of Russian settlers, lived on the White Sea coast. They started developing these lands in the 13th century. After the establishment of the Soviet Union, the city started to develop fast. It was quite difficult to build it up, as the deserted shore of the Arctic Ocean with granite that was crushed by ice and cracked was not suitable for building any big constructions. Murmansk withstood all the hardships of the Great Patriotic War, although the enemies had bombed the city for about 40 months. Despite this, the locals continued working and fighting. 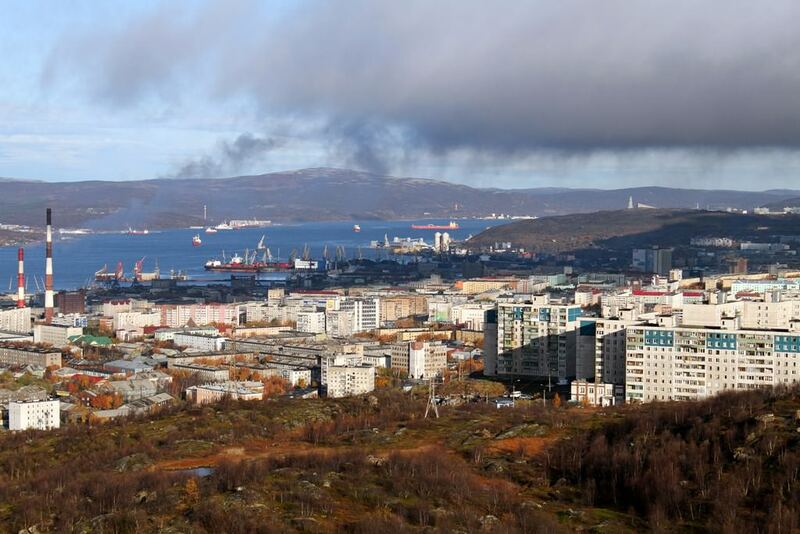 Murmansk was awarded the title of a hero city for valor. After the war, the city was ruined but then restored from scratch. Moreover, the city expanded its territory, so its streets moved upwards, close to the hills where citizens gathered berries. The building of the seaport played a big role in city history. Today, it is a grand modern building where thousands of people work. The biggest lake here is Imandra, It is so big that it will take you several days to walk from one edge to another. The width of Imandra is 20 km in some places. The average annual temperature in Murmansk is 0° C. The climate here is quite harsh. With it, the city is very interesting for visitors. There is the only oceanarium in the world where people have tamed Arctic seals. There are only seven nuclear ice-breakers and all of them are in Murmansk. Every year, the city with amazing history, unusual nature and other attractive features is visited by more and more tourists. Today, one of the oldest stone buildings in Murmansk is occupied by the Regional Art Museum. This culture center is unique in its own way because it is an only art museum in the world that is located above the Arctic Circle. The museum was founded in the 80s of the last century and the building it occupies now was built in 1927. In the period of the Great Patriotic War, the building was partially destroyed. Its reconstruction has lasted for several decades. Nowadays, the museum collection consists of 7 000 exhibits, including the paintings of the 18th-20th centuries. The museum houses the rich collection of Murmansk artists’ paintings and drawings. 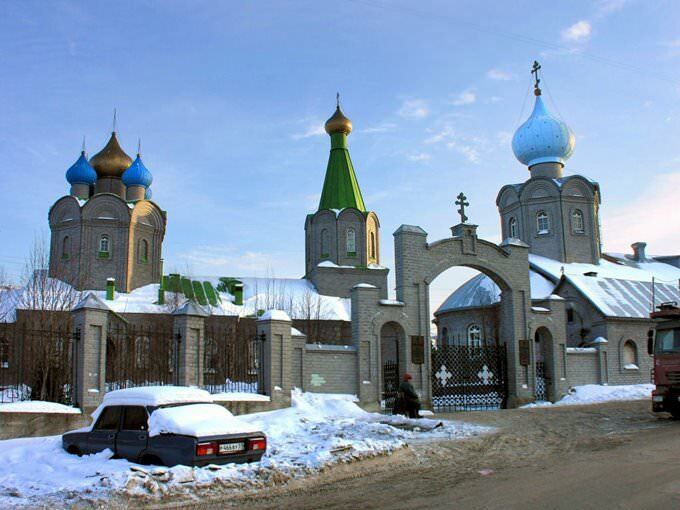 The most remarkable religious monument of Murmansk is St. Nicholas Cathedral. It is the main temple in the city that is distinguished by its spectacular exterior. The temple’s walls are light and interestingly contrast with its green roof and sky-blue and golden domes. The cathedral started to be built in 1986 and lasted for 3 years. There is a well-equipped adjacent area with a garden near the temple. It is distinguished not only by its fascinating exterior, but also with beautiful interior. To learn more about the history of the city and its outstanding military achievements, visit the Naval Museum of the Northern Fleet. The museum was founded in 1946. Its official opening was preceded by the three-year exploratory work. Specialists have collected interesting exhibits for the museum for several years. Even experienced historians were involved in the formation of the museum exposure. As a result, the museum houses over 65 000 exhibits. Some of the exhibits presented here are aged over 400 years. Today, the museum has several affiliates located in surrounding cities. In Murmansk, there is a unique oceanarium. It is the only venue in Europe where Arctic seals, as well as other dwellers of the Northern seas, are kept and studied. The oceanarium was opened in 1996. It is a modern research center where many unique scientific studies are regularly conducted. It is involved in many environmental and social programs, about which its visitors can learn during excursions. 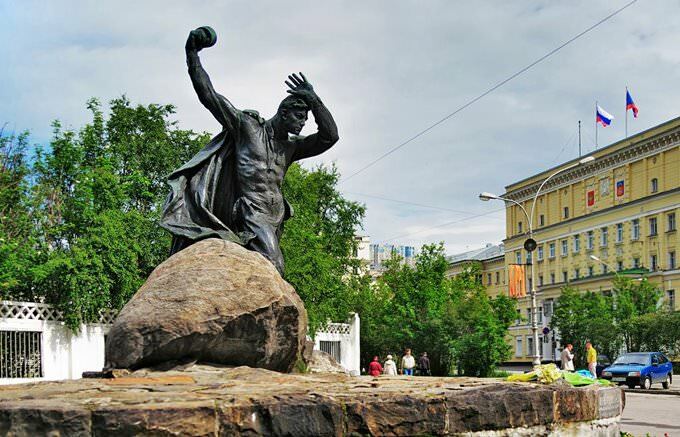 This guide to iconic landmarks and sights of Murmansk is protected by the copyright law. You can re-publish this content with mandatory attribution: direct and active hyperlink to www.orangesmile.com. All about Murmansk, Russia - sightseeings, attractions, touristic spots, architecture, history, culture and cuisine. 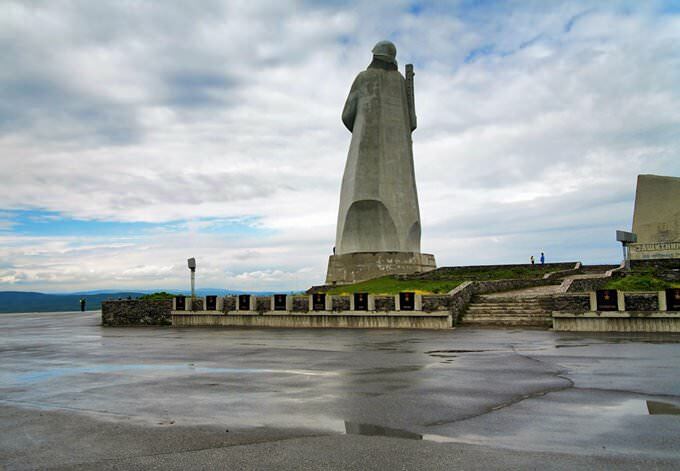 Prepare your trip together with OrangeSmile.com - find out the 'must see' things in Murmansk, which places to visit, which excursions to take, where the breathtaking views are waiting for you. Planning your trip with this travel guide will help your to get the most out of Murmansk in few days.